Is Zunos available on Android? How can users can use Android for Zunos. Yes. 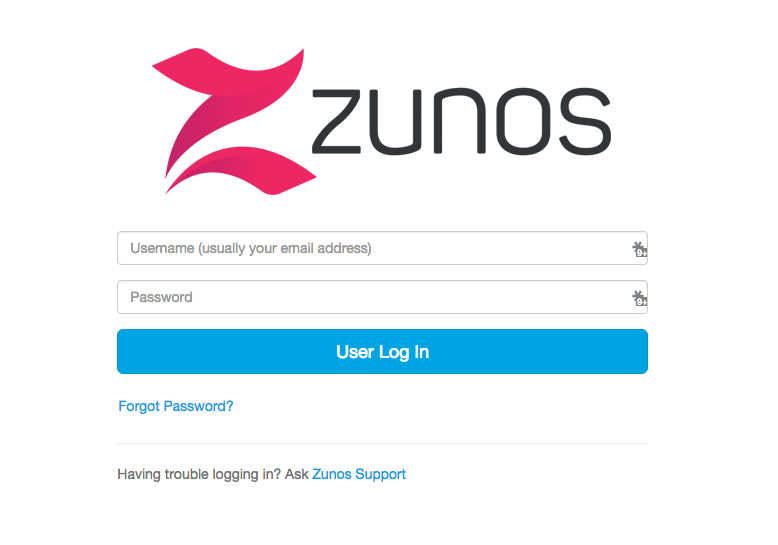 There is a Zunos Web App available for non-iOS users. You can access the Web App on your desktop, tablet or smartphone. Enter your login details to access your account.